​A haunted journey on a riverboat, water sprites borne of pennies, preternatural creatures, ancient serpents, and the Lady of the Lake lurk in dark waters. Raging storms and magical rainbow fountains. Water is spectacularly beautiful but also treacherous. There are dozens of prizes available to win, so don't forget to enter the Rafflecopter to be in with a chance of getting your hands on these goodies! 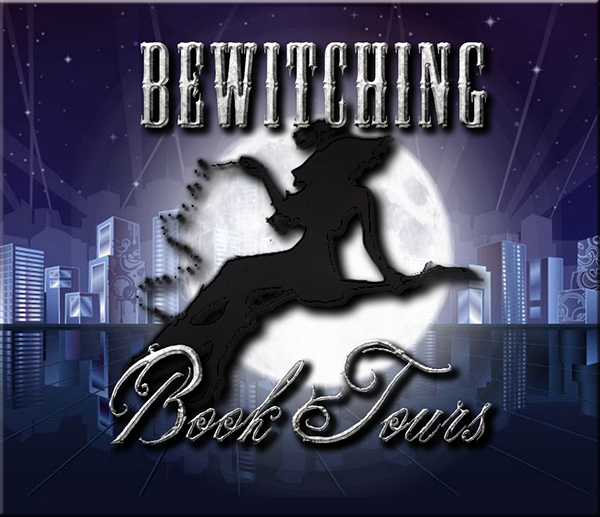 Follow the tour HERE for exclusive excerpts and guest posts! Want more great stuff like this? Follow the Blackwood Blog! This is an awesome giveaway! Thank you for the opportunity to win! Woo hoo! Spooky good read. Thanks! genre but vary book after book. imagination and fun! Its really cool! I love to read just about anything. It takes me to different places.